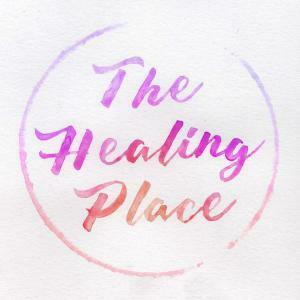 Hello Healing Place Podcast Listeners! Teri is so excited to welcome the brilliant and beautiful Paulette Tomasson via a Skype interview. Paulette discusses her vast therapy modalities from experiential to equine therapy and so much more.